Where the overland routes meet the sea lanes, between urban Rijeka and touristy Crikvenica, one finds Kraljevica in the midst of its riviera. It is accessible from all directions, and friendly to all visitors, located at the entry to Bakar bay. On the Kraljevica Riviera you will enjoy the appeal of a town halfway between a harbor and a spa. You will feel the daily routine slip away under the charms of the medieval backdrop and pristine nature. Ever since tourism began at the Kraljevica Riviera when the first public beach was inaugurated on Oštro cape, art-minded visitors have come here in search of inspiration. Favorable weather conditions have long ago made Kraljevica Riviera into an attractive holidaymaking destination. Nowadays it is seen, for example, in allergy sufferers coming to the clinic which specializes in allergy relief. 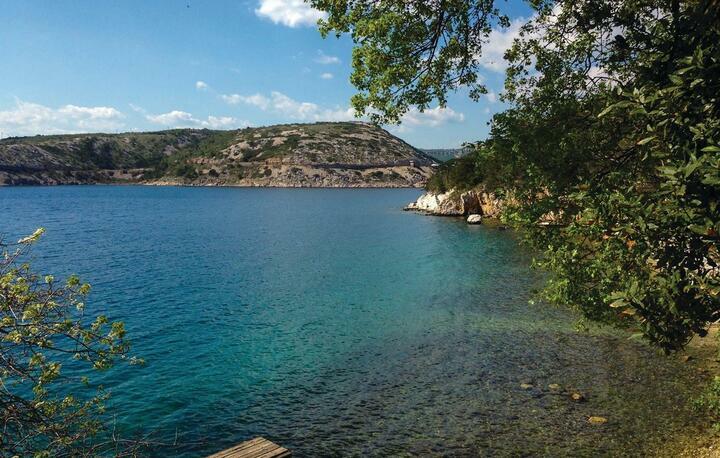 Shingle and sand beaches on Oštro cape, the forested Scott valley and the pines of Dubno serve to make Kraljevica Riviera, in the heart of Kvarner, an endless source of tranquility and joy. Kraljevica, along with other towns on the Riviera, continues to inspire today. Just try a long walk in lively Bakarac, a view of nearby Krk island, relax in the green and blue vistas of tiny Šmrika and Neriz cove. Seawater, sunlight and the north wind are all three said to have different therapeutic properties which visitors are encouraged to sample. The very name Kraljevica (kralj = king) suggests ana aristocratic pedigree. 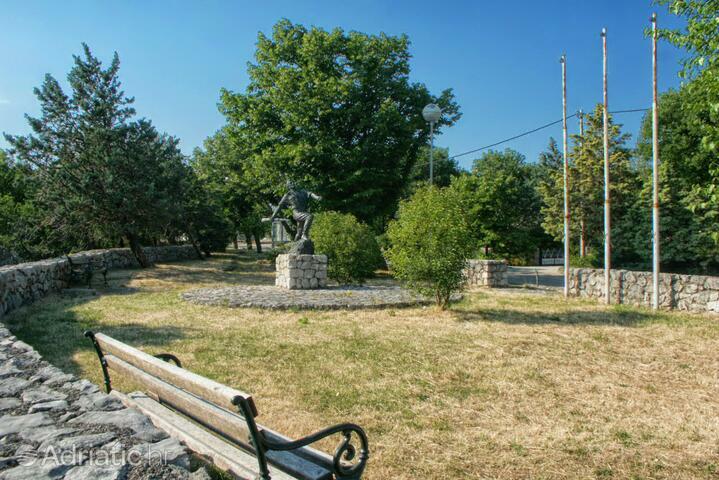 Although archeological digs indicate roots laid down in antiquity, Kraljevica town is far more famous for its medieval rulers - the earls Zrinski and Frankopan.These aristocrats built as many as two castles in the very heart of town. The "Stari grad" or Old Town castle was built at the beginning of the seventeenth century, while its brother, younger by half a century, is known as "Frankopan." Accidental travelers are intrigued by their beauty and exquisite location - on a crag above the sea. Its charm is surely helped by the fact that its walls once contained conspirators and rebels. The castles today rebel against the mundane, and host musicians and other performing artists during the summer months. Their halls then resound in the speech and laughter of many languages. At the end of June, the chief event in Kraljevica is the yacht regatta. An unforgettable feast follows the event itself, featuring a naval tug-of-war and entertainment lasting until daybreak. Visiting the neighboring towns of the Kraljevica Riviera is an invitation to be amazed. 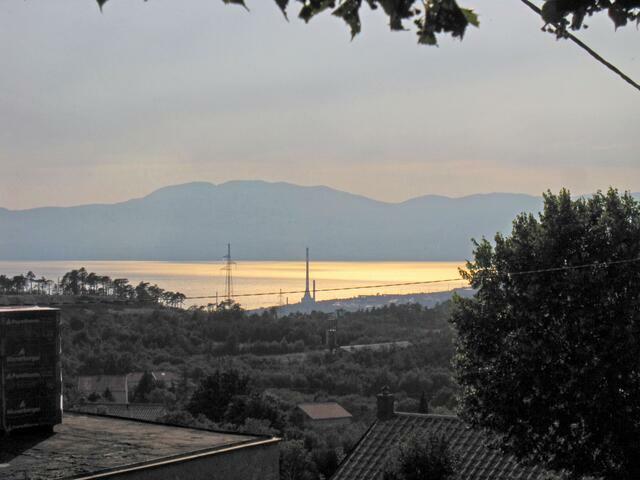 The urban bustle of Rijeka is only 20 km away; slightly more so the old Austrian architectural fairy-tales of Opatija. Lush Mediterranean flora is abundant in all directions. Crikvenica, connected by long walkways to the surrounding towns, may make you fall in love with the Kvarner littoral.